The AV-M8 Mic Input Module is an installation-style product that provides eight mic-level inputs via latching 5mm Euroblock connectors to a Pro16 system. 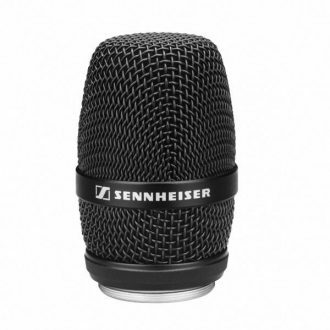 Two of its channels also include a 20dB switchable pad for use with line-level input sources. A second group of eight channels of digital audio may also be input to the same A-Net stream by cascading a second AV-M8 module via the built-in ADAT I/O connections. 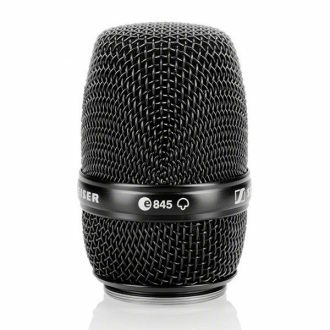 The AV-M8 is compatible with all Pro16 Series products including Personal Mixers, A-Net distributors, and output modules. 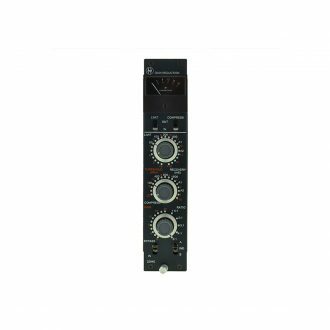 The unit may be mounted in a rack using the detachable rack ears or directly to a table or podium using the reversible mounting flanges. 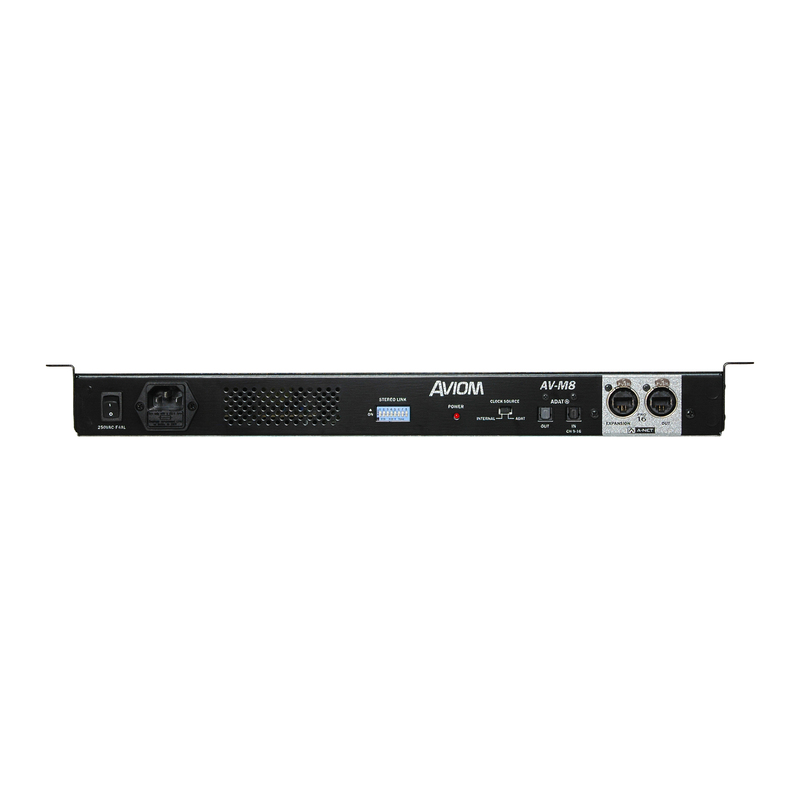 The versatile AV-M8 Mic Input Module is an eight-input mic preamp for Pro16 systems. Two of its channels also include a 20dB switchable pad for use with line-level input sources such as a computer or CD player. Eight channels of digital audio may also be input to the same A-Net digital stream from a second AV-M8 module suing the built-in ADAT connections. 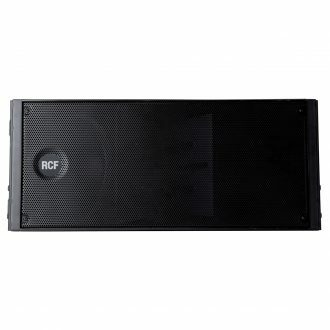 For permanent installations in conference rooms or other settings, the unit may be mounted in a rack or directly to a table or podium, using the detachable rack ears or reversible mounting flanges. Analog audio is input via eight latching 5.0mm Euroblock connectors. 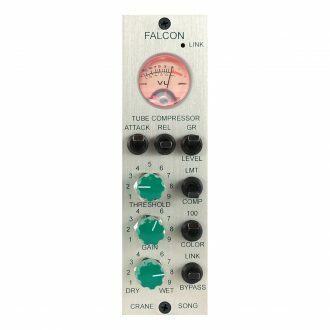 Each analog input channel features configuration DIP switches for the individually selectable gain settings, +48V phantom power, and a low cut filter. 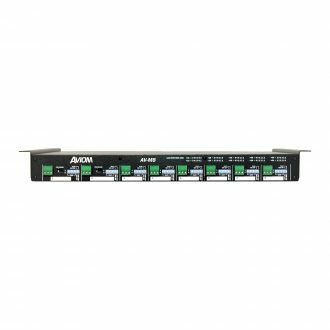 Analog input channels from the AV-M8 are routed to Channels 1-8 in the A-Net stream, while channels input via the ADAT link from a second AV-M8 become A-Net Channels 9-16. 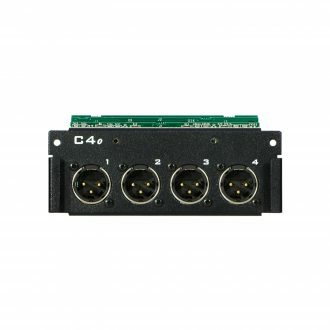 Stereo linking for all eight A-Net channel pairs is supported through an eight-position rear-panel DIP switch. 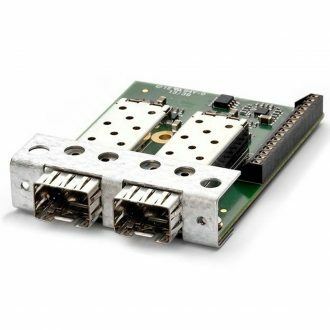 A-Net connections include A-Net Out and A-Net Expansion, using locking Neutrik EtherCon connectors. The A-Net Expansion jack allows up to 32 channels to be carried on a single Cat-5e cable, in either 32×0 or 16×16 configurations. 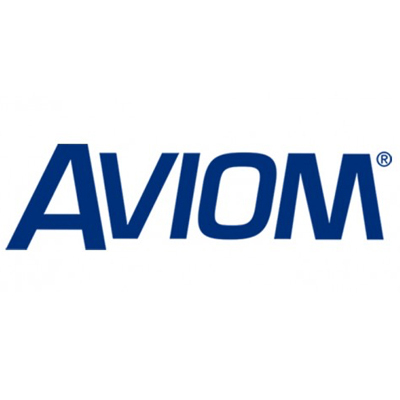 Larger systems (up to 64 channels on a cable) can be built using Aviom’s SB4 System Bridge. Pro16 A-Net supports Cat-5e cable runs up to 500ft/150m between devices.